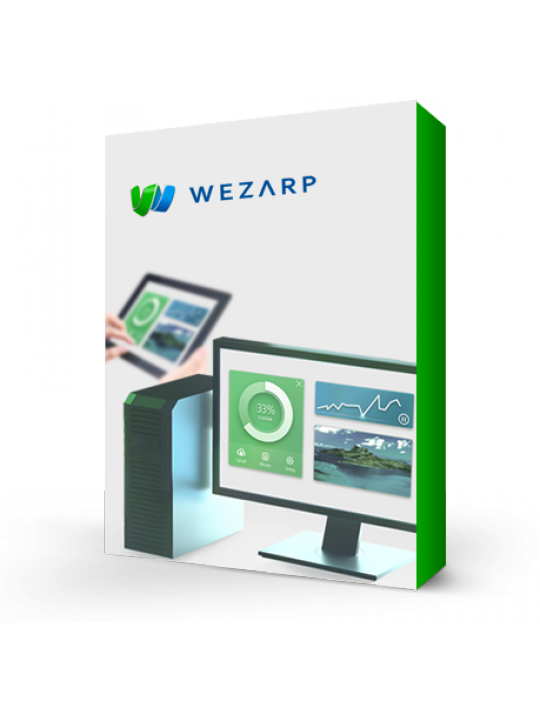 Wezarp Server allows your application to be controlled by a remote device like a tablet, a smartphone or a remote computer. 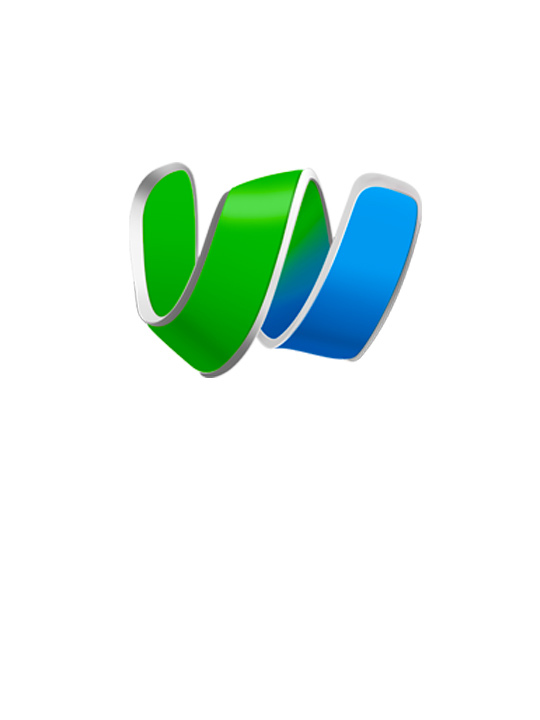 Wezarp Server is available for various IDE such as C, C++, C#, Visual Basic .NET, Java, LabVIEW, LabWindows/CVI ... A license is dedicated to one development computer and allows to create and distribute any executables with no additional charge. Wezarp is not yet another Remote Desktop Software (RDS)! It provides an easy solution to the Independent Software Vendors (ISV) to enhance their application with remote control feature. Add this value-added feature to your software, make it Wezarp compliant!